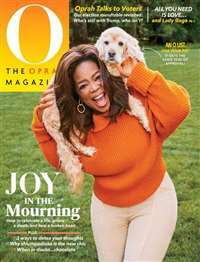 If you're a busy, overworked mom, then Working Mother Magazine provides solace and guidance to guide you through the jungle of responsibilities. 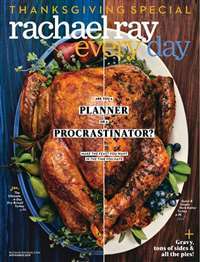 Each issue includes humor articles, service pieces and other stories that pertain to the dilemma of working mothers. 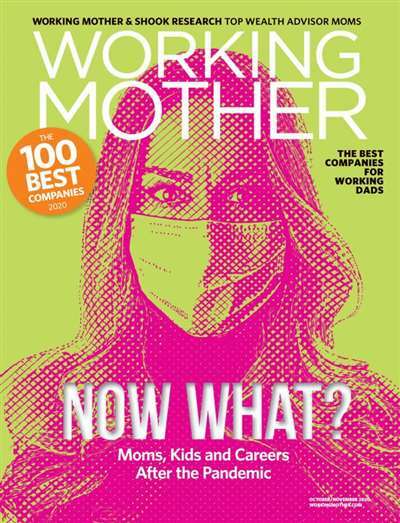 Subscribe to Working Mother Magazine at MagsConnect Canada. 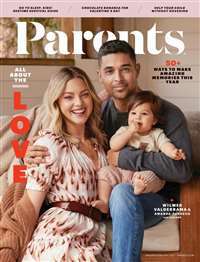 I find that this magazine has a lot of informative articles and provides plenty of information for working mothers, regardless of what industry one may be employed in. 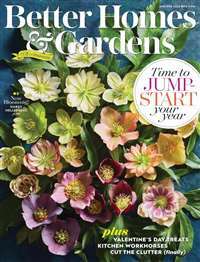 It is nice to have a magazine that targets the working professional who juggles home, career and family!